25-year-old British singer was one of the protagonists of the new W Magazine. So we had never seen him like that before! 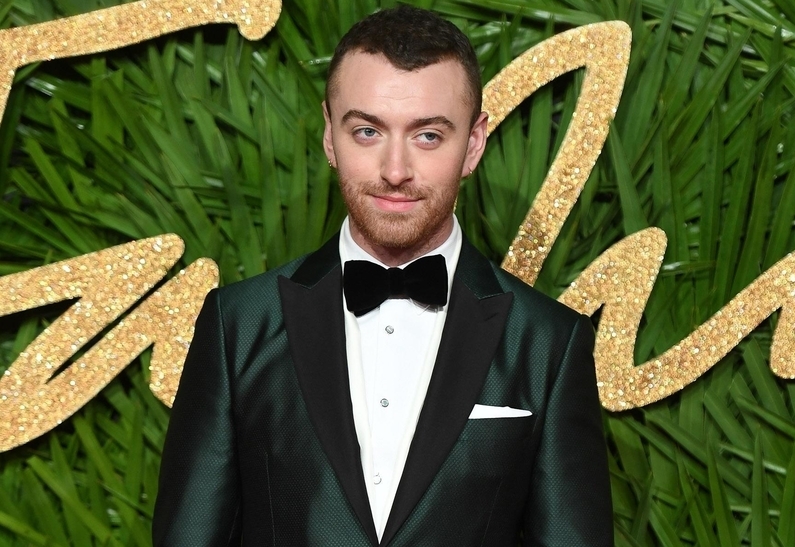 Sam Smith decided to start New Year with a provocation - the singer graced the cover of the W Magazine. Shooting has turned out very unusual and very flashy. 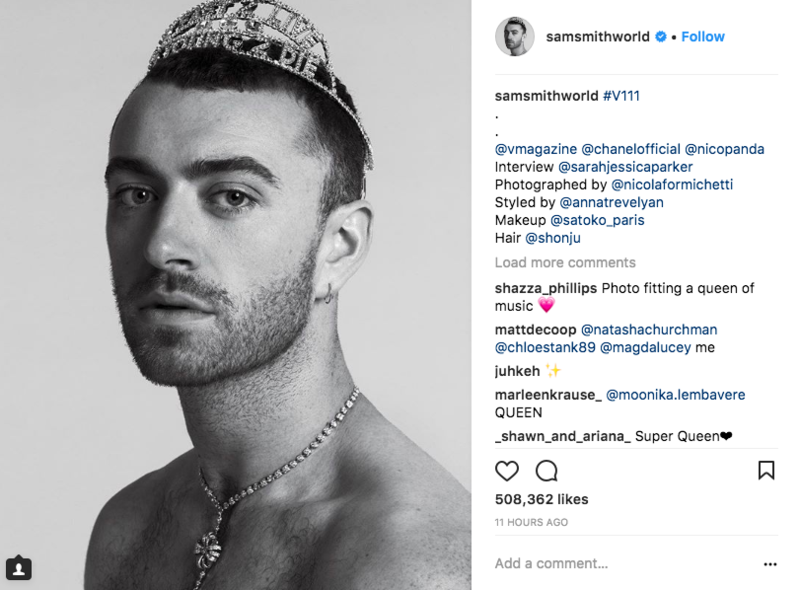 Sam is seen with shining tiara and necklace on his neck. In a candid interview with Sarah Jessica Parker the singer opened up about his relationship with the star of the series "13 reasons why" Brandon Flynn, the phenomenal weight loss, work and many other important things. I'm in a relationship, and the first time I think I deserve to be happy. I really ask myself whether I will be going to write beautiful songs about love? - Smith said. He also added that he continues to struggle with weight. To keep in shape, the musician has to limit himself and watch motivating movies.